We are not only dedicated to our patients and healthcare providers, but to all of our partners including payor groups. 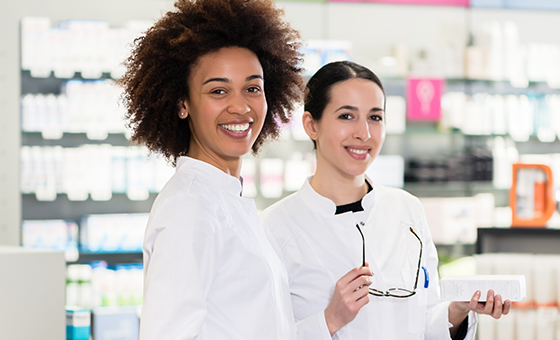 Sunray Drugs Specialty focuses on proactive outreach, education, and patient management to help your members achieve the best possible outcomes while still helping you control costs. We focus on supporting medications for patients with chronic and complex diseases, ensuring compliance, providing education and ongoing monitoring. Bringing the most effective treatments from you, to patients. Your medications are kept in temperature and humidity controlled facilities and based on your storage requirements our team determines the most appropriate packaging to maintain product quality. 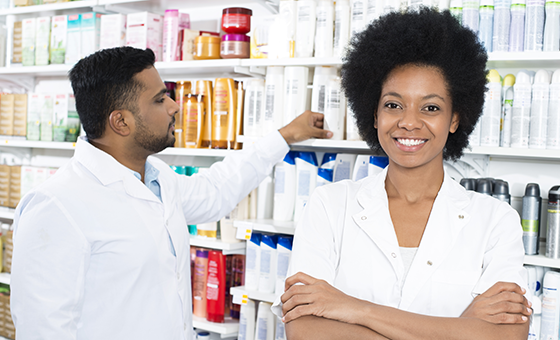 Our pharmacy system has built in business intelligence reporting capabilities allowing us to provide customizable clinical details and metrics that are most important to our partners. Our software allows us to capture and report any type of information or data for our manufacturers to see how their products are performing. Don't want to call? Leave a message!